Have you recently bought a new house? 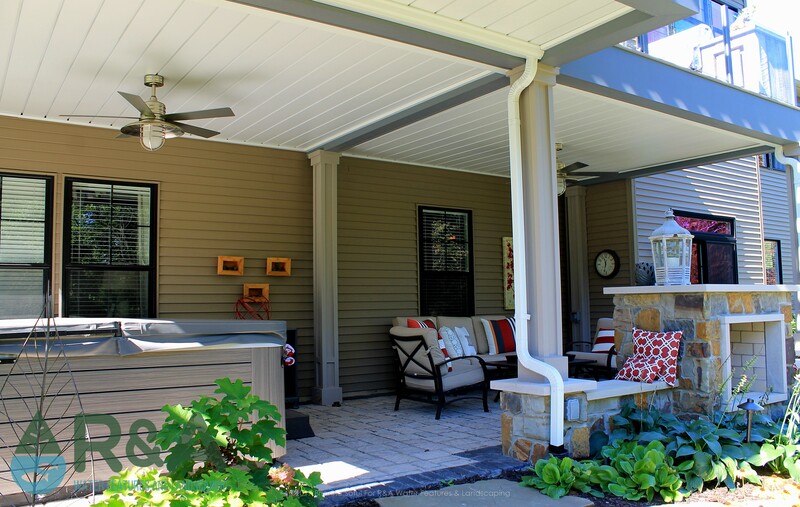 Or is this the year you've decided to finally do something about your home's drab outdoor style? No better time than now to start planning! The decision to design and install your landscape with a professional flair is a major rite of passage. It means investing in your home and showing off your personal style to the world. Did you know that professionally installed and designed landscaping can add up to nearly 30% to the overall value of your home? Even upgrading your landscape to 'excellent' can increase your home value by 6-7%. And if your getting ready to sell, it cuts the time your home is on the market by 10-15%! Amazing isn't it? Here are some essential landscape planning concepts to get you started. Start off by finding some information and answering a few questions. The most important piece of information is the shape and dimensions of your lot (your neighbor probably wouldn't like a new fence on their property), which you can get from your local government or the original builder. You will also want to know where your home is in relation to your property lines, what direction it faces, and any physical characteristics of your lot (like slope, views, or strong winds). You may also consider getting your property surveyed which will give you all the information you need. 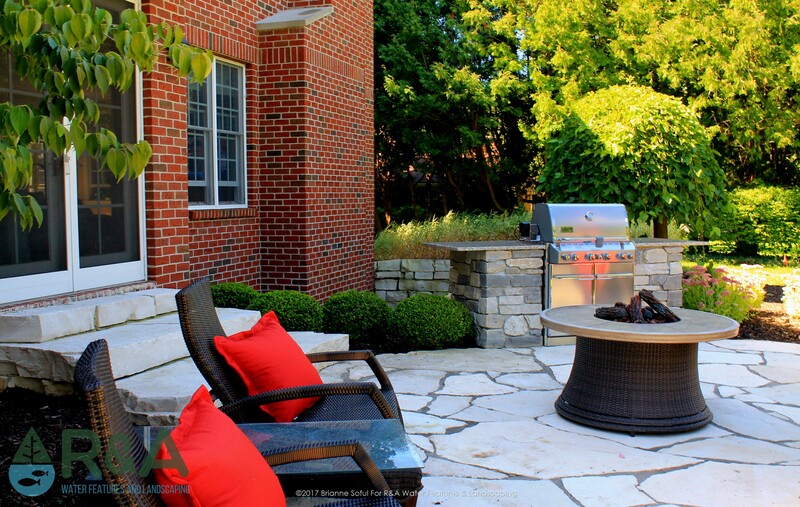 You'll want to decide how you want your outdoor space to be and what elements are important to you. Ask yourself who will be using the outdoor space; kids, parents, dogs, guests. You'll then want to determine the purpose of the outdoor space; entertaining, relaxing, playing, etc. Also consider if you can work with what you've got. Just because you can't grow grass in that shady area doesn't mean you can't have some beautiful shade tolerant plants. Oh, and that slope you have...no sense in cutting it away, it could actually make a beautiful location for a waterfall. Chances are, if you've got a problem area...we have a solution for it. We get it, not everyone enjoys gardening or taking care of plants. So make sure you know ahead of time how much time you're willing to put in to caring for an outdoor space. Some plants are like kids and require lots of attention, while others are very low maintenance and grow perfect in the tough conditions. 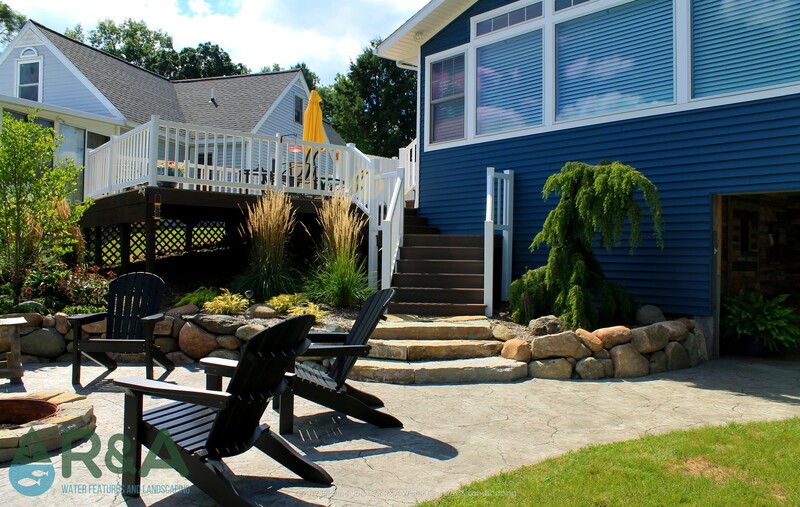 If you're selling your home in the near future, be sure to think about how your outdoor space appeals to future owners. 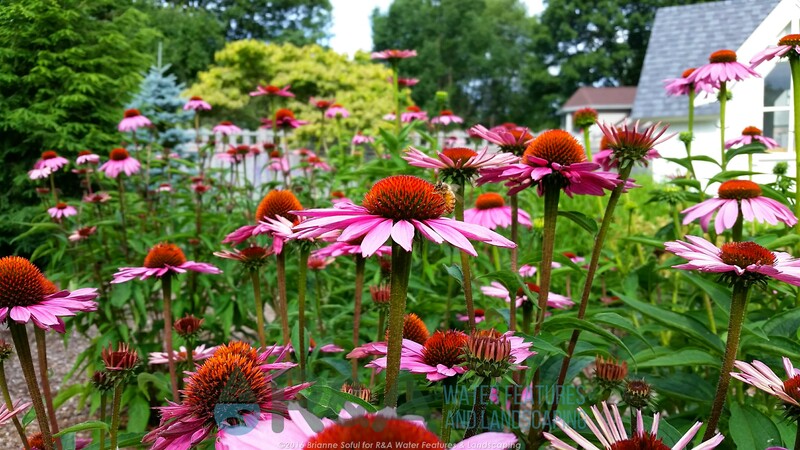 Too many high maintenance plants may be unappealing to prospective buyers, yet a sparse landscape has zero curb appeal, but balance can be achieved with the right design.